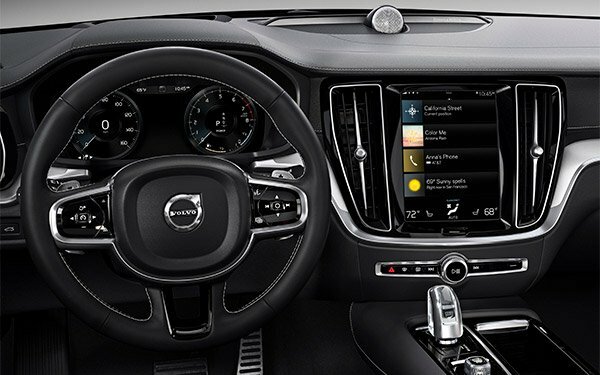 The Volvo Car Group has selected Ericsson to provide connected vehicle services including infotainment, navigation, telematics and automation. The five-year connected car deal includes digital vehicle services in more than 120 markets worldwide. The agreement is expected to enable Volvo to provide car owners with its latest developments in connected car digital services and is the largest deal to date for Ericsson Connected Vehicle Cloud. Other carmakers also are advancing their connected car developments. BMW Group recently launched BMW Intelligent Personal Assistant for some of its vehicles, Ford is investing $4 billion in autonomous vehicle development, Fiat Chrysler invested $30 million to expand its testing programs for autonomous vehicles and Toyota invested $1 billion in the ride-hailing company Grab holdings.